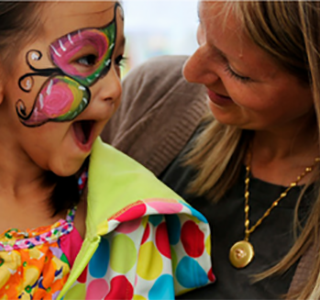 Learn about past consultations and their related projects. A community panel of representative group of residents and businesses who are randomly-selected to learn, listen, and give a recommendation and rationale for locating a new arterial street in the False Creek Flats. The public is invited to observe community panel meetings and participate at public workshops. An online intake of ideas, reading materials, reports, videos, website, and articles that the public is sharing to the panel and the broader public to be considered. Submissions open until April 4. The Broadway Plan will be a comprehensive land use policy plan for the area that integrates new housing, jobs and amenities with the upcoming Broadway Subway. 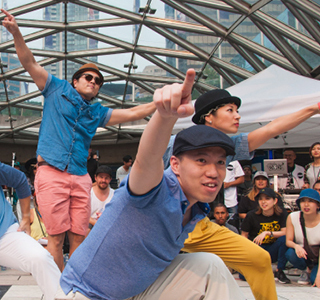 Share your ideas and learn about how you can get involved in shaping the future of Broadway. 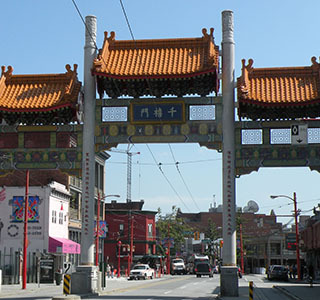 The City has signed an Memorandum of Understanding with the Province of BC for a Chinese Canadian Museum. 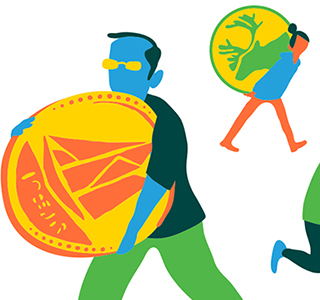 A process to involve citizens in government spending decisions that impact or benefit them, the community-led team will be hosting events around the West End to collect ideas. 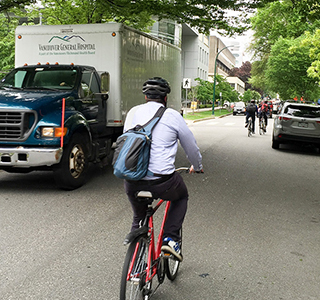 We plan to upgrade a segment of 10th Ave, between Trafalgar St and Burrard St, to make it safer and more comfortable for people of all ages and abilities to walk and cycle. We are aiming to improve the land use policy and regulations through a comprehensive review. We are on the second phase of the process. We are looking at the role of food impacts on our ecological footprint to better achieve a one-planet ecological footprint. Wall Group and Revera Living have proposed to redevelop Crofton Manor. The proposal is to amend the existing CD-1 District to permit a renewed Crofton Manor and the addition of housing and community uses, including public open space. 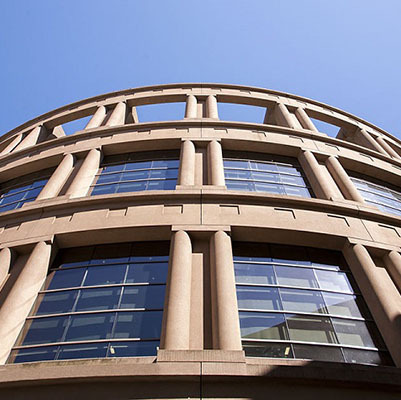 Vancouver Public Library will be completing the expansion of its Central Library! The 8th and 9th floors of the library will be open to the public and will offer a rooftop garden, an exhibit space, theatre, reading room, and meeting rooms. The anticipated opening is fall 2018. 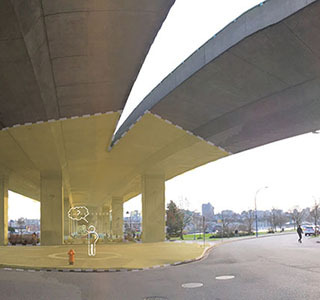 We have an exciting opportunity to expand Coopers’ Park into the adjacent area under Cambie Bridge. The project team has developed five different big ideas or concepts. 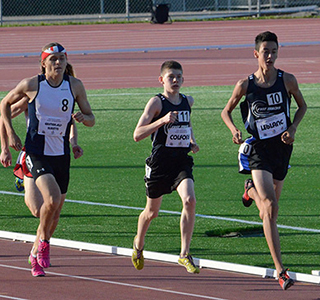 We are working with the Vancouver School Board to develop a long-range strategy for track and field sports and facilities in Vancouver. 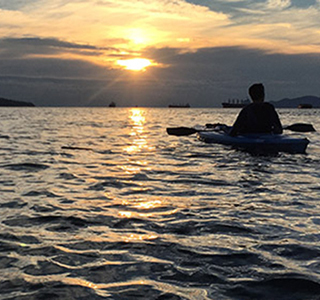 We want to enhance public use and access to non-motorized watercraft opportunities on our shared waterfront. 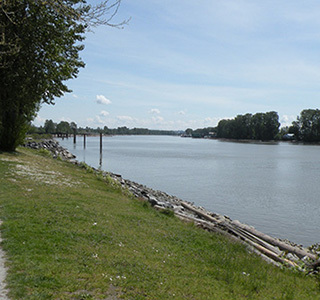 We are developing a Coastal Adaptation Plan for the Fraser River Foreshore area that will identify solutions to reduce flood risk. 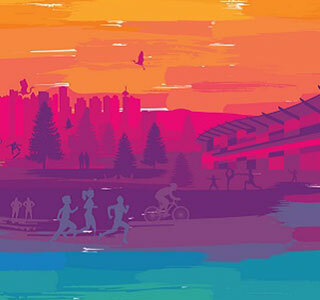 After a year of engagement, we’ve come up with ten goals that we believe will not only improve our parks and recreation, but also enrich the beauty and livability of Vancouver. 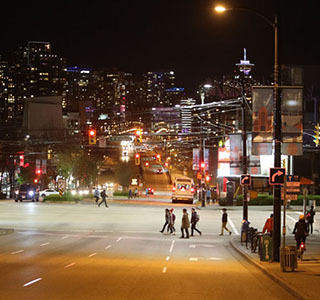 We're developing an Outdoor Lighting Strategy to provide direction on outdoor lighting on streets, public spaces, and private properties across the city. 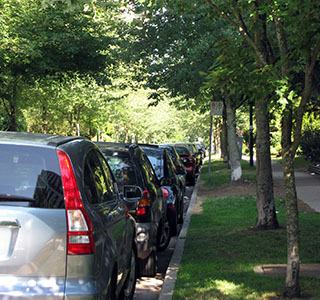 As we respond to goals outlined in Transportation 2040, we are looking to update the Parking Bylaw related to off-street parking requirements in new buildings to better support our targets. 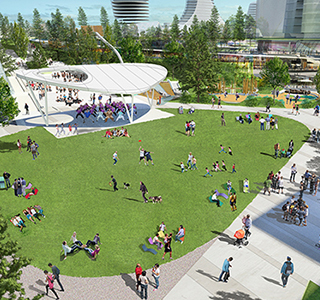 The Vancouver Park Board is planning a new park as part of the redevelopment at Oakridge Centre. We're updating the City’s long-term financial plan for infrastructure areas such as affordable housing, child care, transportation, community facilities, parks, streets, sewers, and more. 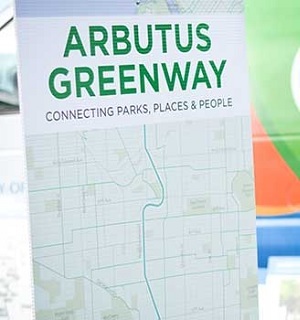 The Arbutus Greenway is a north-south transportation corridor that will connect people, parks, and places from False Creek to the Fraser River. 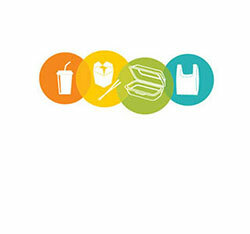 We are developing a Single-Use Item Reduction Strategy to explore how we can reduce waste from disposable hot and cold drink cups, plastic and paper shopping bags, polystyrene foam and other take-out food containers. City staff have been consulting with stakeholders to gather feedback on proposed targets and emerging directions, which are being considered for inclusion in the draft strategy that will be presented to Council in 2018. 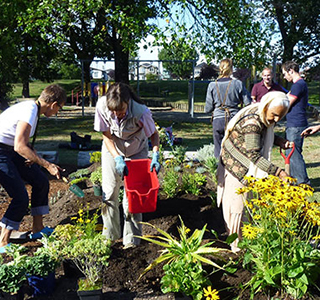 The Vancouver Park Board, in partnership with Champlain Heights Community Association, is considering installing a new community garden by the community centre north of Champlain Heights Park. 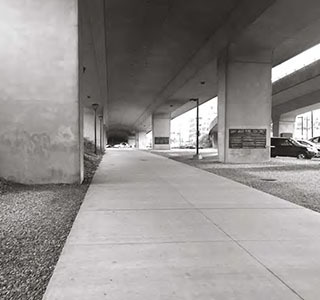 We are planning an interim plaza-style skateboard facility under the Cambie Bridge at Cambie and W 2nd streets to stand-in for the Downtown skateboard park which will be removed in early 2019. 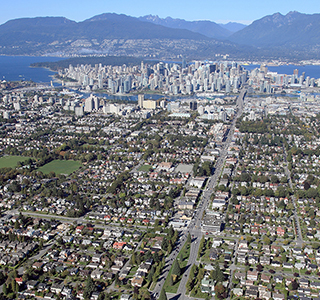 We're working on a neighbourhood planning program for False Creek South that will help renew the area and guide growth over the long-term that meets the needs of the community, city, and region. Provide feedback on the draft planning principles and community vision through our online survey. The survey closes March 28, 2018. We are proposing zoning changes to allow for new housing choices in the community. The changes would allow for rowhouses, townhouses, 4-storey apartments, and 4-storey mixed-use in specified areas. 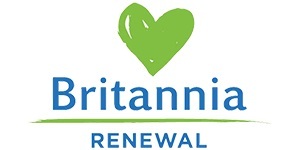 We are working with our partners to renew and revitalize the Britannia Community Services Centre and the larger Britannia site. 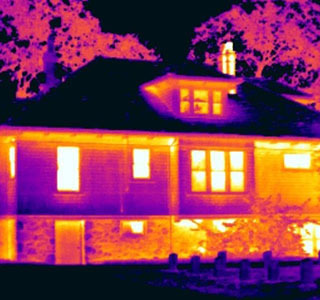 We are bringing energy experts to your neighbourhood to help homeowners of single-family dwellings explore how to make smart and cost-effective home energy improvements. 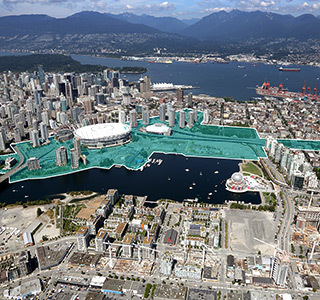 The Northeast False Creek Plan sets the long-term vision for the last remaining piece of large undeveloped land in the downtown along False Creek. 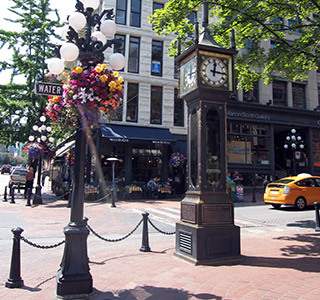 Gastown’s streets are in need of major rehabilitation. 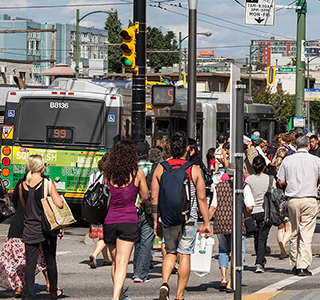 We have an important opportunity to work with people who live, visit, work, and commute through Gastown to consider the future of the area and create a plan for the streets and transportation network. City staff will survey members of the public as they access services at City Hall campus buildings. The information collected will help inform our long-term planning for City Hall campus now and in the future. 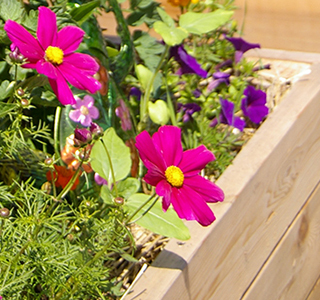 We're developing a new sustainable, complete community at East Fraser Lands (EFL). The plan calls for a mainly residential community with a variety of housing types and a commercial centre. 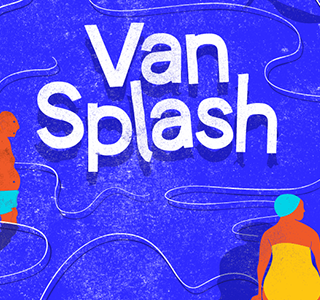 The proposed VanSplash Aquatics Strategy presents a 25-year vision for the future of aquatics in Vancouver. 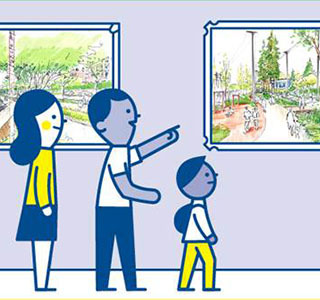 Our Design Jam is a multi-day, collaborative workshop with the goal of developing a clear and detailed design for the future Arbutus Greenway. 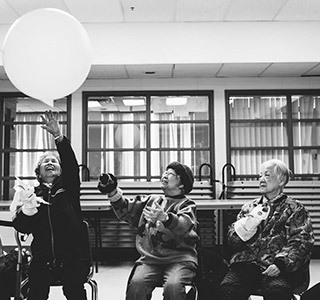 The Strathcona Community Centre (SCC) needs assessment is a four-month long study to determine the current and future needs of Strathcona community members, in order to make appropriate plans for the future of the community centre. The study will be completed by Nov 31. We are drafting a resident protection and retention plan that will hold tenure-based workshops with FCS residents and members. Discussion guides and questionnaires will take place throughout the process to created neighbourhood planning principles to go along with the draft retention plan. 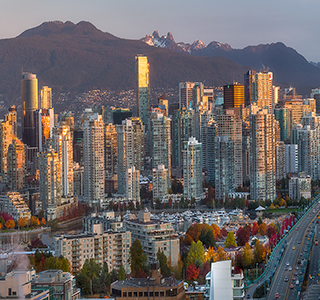 We're undertaking a planning process to address future land uses, affordable housing, transportation, public realm, and sustainability issues in this area. The first phase will focus on the underdeveloped sites on the community edge. 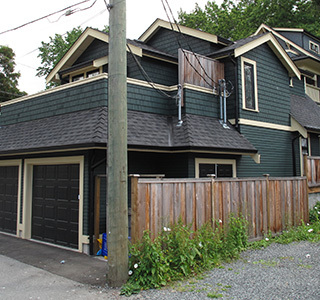 A resident protection and retention plan is also underway to develop affordable housing options for False Creek South residents on City-owned land to remain in the neighbourhood in the event of future redevelopment, lease renewal, or end-of-lease issues. 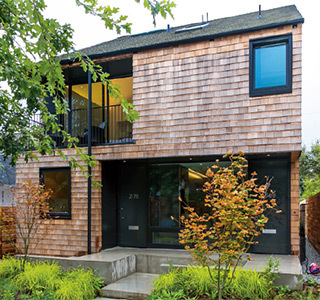 Laneway houses are an excellent way to increase the diversity of rental units in single family neighbourhoods and play an important role in achieving Council’s priorities to increase the supply of rental housing options across the city. 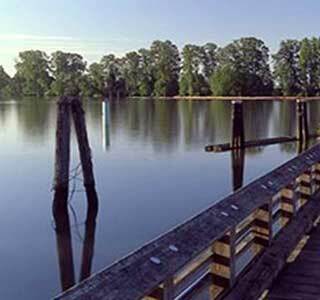 The Vancouver Park Board is restoring the historical stream in Volunteer and Tatlow parks. 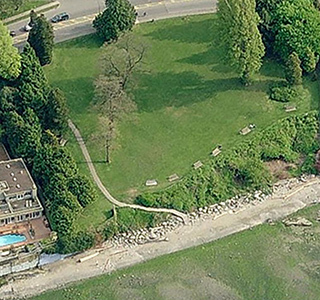 This project is a unique opportunity to recreate a former stream and restore the English Bay shoreline. Complete our online survey or join us at an open house to learn more about the proposed zoning changes, ask questions, and provide feedback. 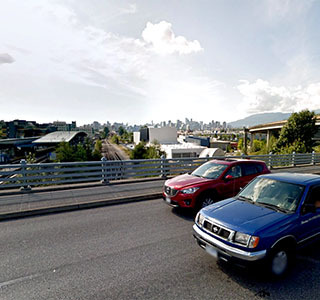 The site at 4410 Kaslo Street was identified as a potential site for Temporary Modular Housing units.Still Creek Community Garden is currently located on the proposed site. 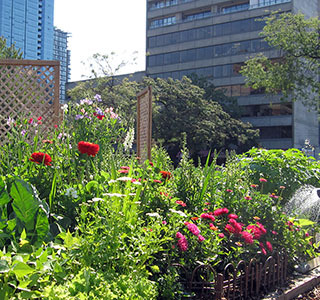 Slocan Park is being considered as a potential location for Still Creek Community Garden. 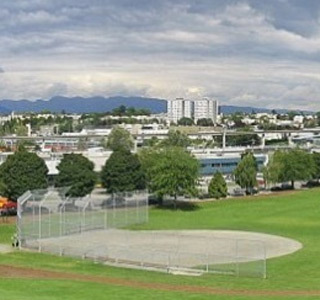 The Vancouver Park Board and the City of Vancouver Engineering Services are upgrading China Creek North Park. 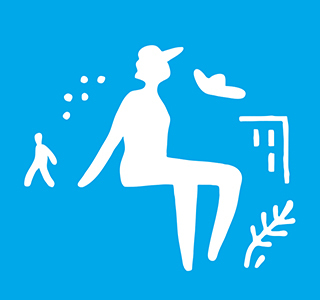 Upgrades include: a playground replacement, staircase or accessible path connection on the west hill, washrooms and pump station replacement in southeast corner of park. 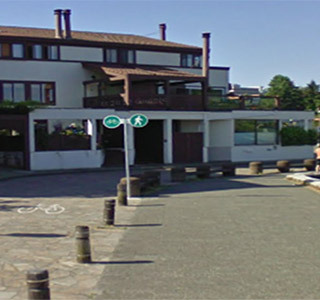 The Vancouver Park Board is working on a feasibility study for a new community centre serving residents of Marpole in South Vancouver. 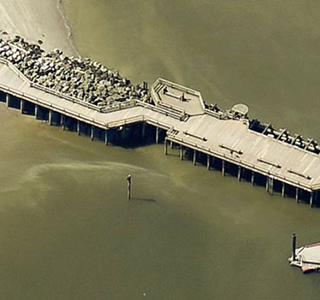 The Vancouver Park Board, in partnership with the Disabled Sailing Association (DSA) , is renewing the aging pier at Jericho Beach and providing an accessible floating dock for sailors with disabilities.